Chef Bishnu BC brings to the table 15 years of experience in pre-opening, recipes & quality management, training & development, operation & processes. 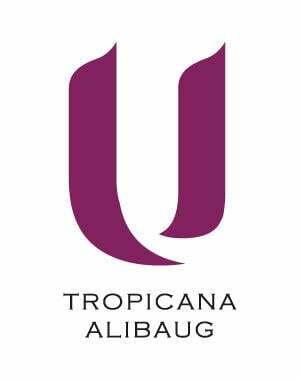 Prior to joining U Tropicana Alibaug, Chef Bishnu has worked with various renowned hospitality brands across the country like The Acacia Hotel & Spa, Goa, The Zuri Kumarakom, Kerala Resort & Spa, The Retreat By Zuri, Radisson White Sands Resort and The Kenilworth Beach Resort. Throughout his career Chef Bishnu has gained knowledge in various fields like Recipes & Quality management, Menu Engineering, Training & Development, Recruitment & Selection, Team building and Strategy, Planning & Innovation. 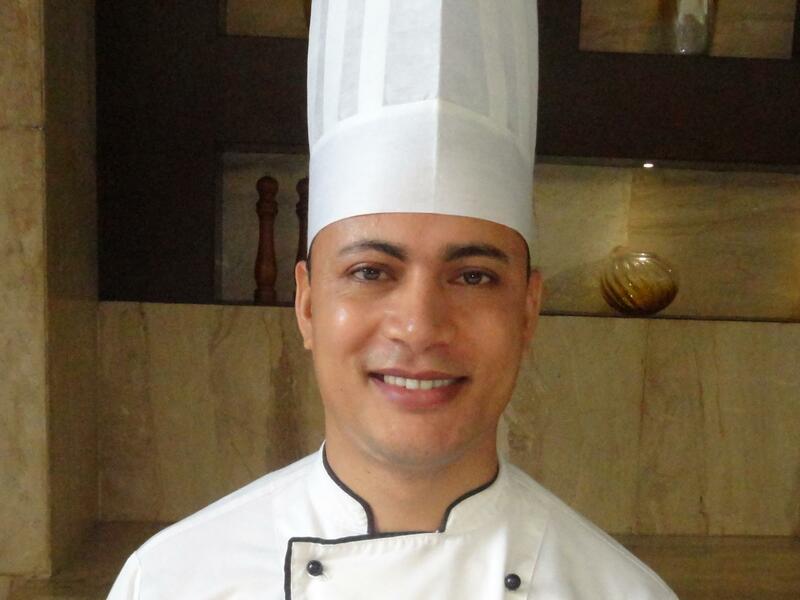 During his career, Chef Bishnu has been awarded with various accolades across the properties, he has been associated with like ‘BRAVO’ certificated by Country Inn & Suites by Carlson, Goa and “Chef’s competition” held by & Certified by Radisson White Sands Resort, Goa, 2004 to name a few. Chef Bishnu has also participated in the ‘The Great Indian Culinary Challenge’ which was held in Mumbai.